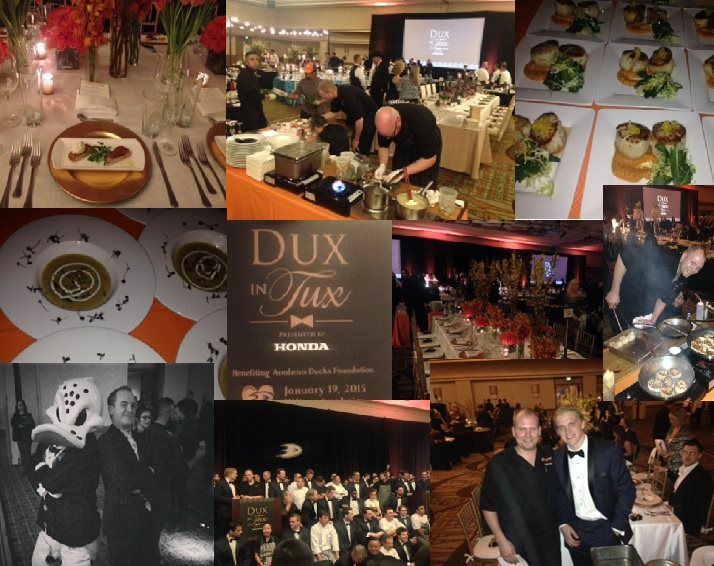 Our team had the great pleasure to be a part of the 2014 Dux In Tux event at the Anaheim Hilton on January 19th! 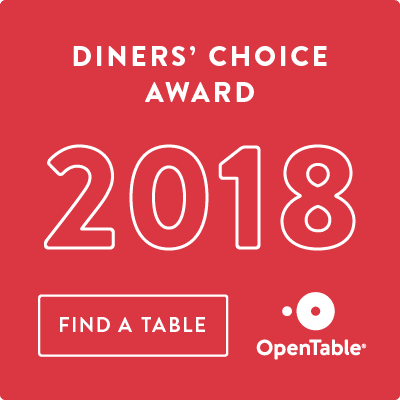 The Anaheim Ducks players and coaches were each assigned to a restaurant to act as the restaurants celebrity sous chef to help cook and serve the guests at the table. Our team was assigned Jakob Silfverberg from the Ducks as our celebrity Chef and he assisted Chef Dustin and Chef Wes in delivering a world class experience for our 12 guests. All of the proceeds went to the Anaheim Ducks Foundation.